Importer Luke Wohlers of Walden Selections. Photograph by Jon Page. Luke Wohlers, owner of Walden Selections, a Seattle-based wine importing and distributing company, arrives at the restaurant Heartwood Provisions to taste beverage director Amanda Reed through a handful of bottles. Wohler is dressed in a smart long-sleeved wool shirt topped with a thin down vest. It’s very Seattle—very fitting, given the former New Yorker’s full-on embrace of the more casual, eco-geeky Pacific Northwest. Even his company—named after that “Walden” and that pond (which Wohlers used to run around and swim in in his early 30s)—embraces a sustainably minded selection of wines. To Wohlers and his wife and business partner, Trinie Thai-Parker, this involves seeking out mostly European producers who are farming their own fruit as organically as possible, within the bounds of each grower’s terroir and climate. As Henry David Thoreau said in the book “Walden,” “Live in each season as it passes; breathe the air, drink the drink, taste the fruit, and resign yourself to the influence of the earth.” For Wohlers, it’s a matter not merely of being dedicated to organics or biodynamics but of acknowledging that those practices can help the place to shine through in the wines. This method of winemaking means that a certain style of wine flows through Walden’s portfolio—one of freshness and bright acidity; it’s wine that is destined for the dinner table. As she tastes a 2015 Château de Béru Chablis, Reed ruminates on why Wohlers is so easy to work with—for restaurants, in particular. 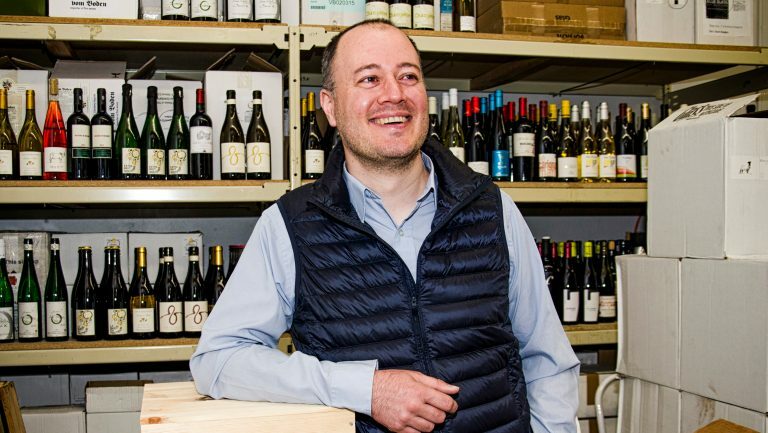 His unique understanding of the demands of on-premises wine sales is thanks in large part to the years he spent working as a sommelier himself. 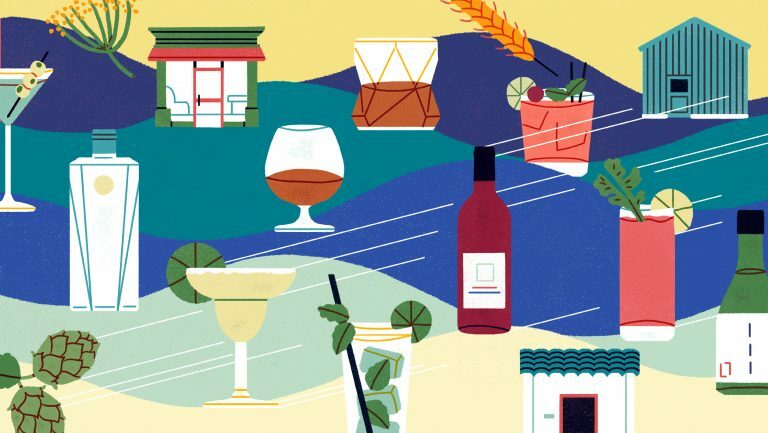 He was a wine captain at Eleven Madison Park in New York, a sommelier at RN74 in Seattle, and the wine director at New York’s Betony before he stepped out to start Walden Selections in 2014. So far, his method is working. Walden’s sales have nearly doubled every year since it launched. Today Walden Selections imports 200 to 250 wines from 60 or 70 producers. Earlier this year the company opened business in Oregon. Whether it’s a tool to be able to tell stories or a means of educating himself, Wohlers has found that the best way to know the work of his producers intimately is to visit them regularly. Last year he and Trinie helped plant rootstock on a steep slope at Oregon’s Beckham Estate Vineyard, and they were enchanted by silky Nebbiolos from Italy’s Alpine Valtellina region while visiting the Arturo Pelizzatti Perego estate (Ar. Pe. Pe.). Wohlers is happy to scramble up a mountainside to find something new. “I’ve always been a champion of underdog wines that don’t get any attention,” he says. “There’s really good value to be found in wines no one has heard of.” Here are six lively bottles from his portfolio that are worth rooting for now.